Interested in being a part of the St. Christopher Adult Choir? *We will most likely go until about 8:15pm at the practices before Easter. *I am thinking that we will take July off, start practices in August, and then sing again on a regular basis in September. * Practices are in the Church by the piano. *Note that in May, we are singing May 12, instead of May 5. 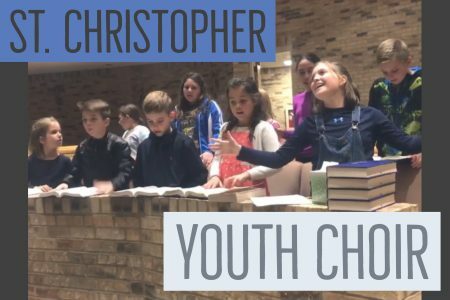 The St. Christopher Music Ministry strives to foster an environment of active congregational participation through song. We encourage all parishioners, regardless of age or ability level to join one of our many music ensembles. 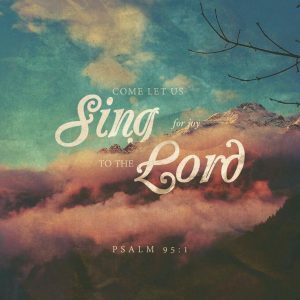 We look forward to making music with you to praise the Lord!